COLOR is a pop culture site focusing on the intersection of race, culture, feminism, sexuality in modern entertainment. COLOR brings the best of TV recapping, fandom engagement and pop culture criticism together in one engaging, entertaining, and informative package. COLOR is the epitome of today’s young adults; fandom-focused, socially conscious, out-of-the-box thinkers who are not only interested in what what’s going on in Hollywood, but also in learning more about the world around them to make it a better, fairer place. 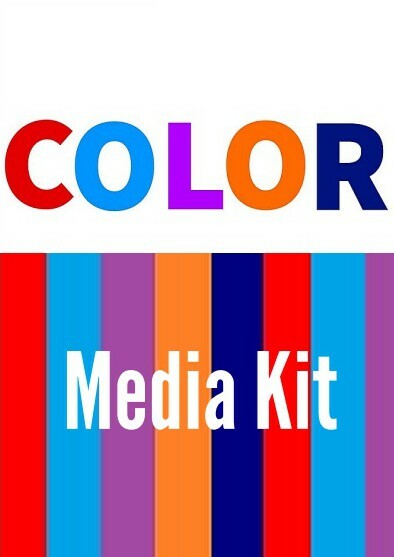 If you want to learn more about COLOR, me, and are interested in doing business with me, read my media kit!